Mojang are now progressing with the Minecraft PE 0.12.0 update on all platforms. Right now, Android users can brace themselves for the Minecraft PE 0.12.1 beta which Mojang will be releasing as build 4. With this in mind, we look ahead to the features that you most want to see added in time for the next full update after the betas and alpha periods have ended. Mojang is now accepting entry for the Minecraft 0.12.1 beta via Google Play. As normal, you’ll need to be a member of the community before you have the chance to join up and test upcoming features. 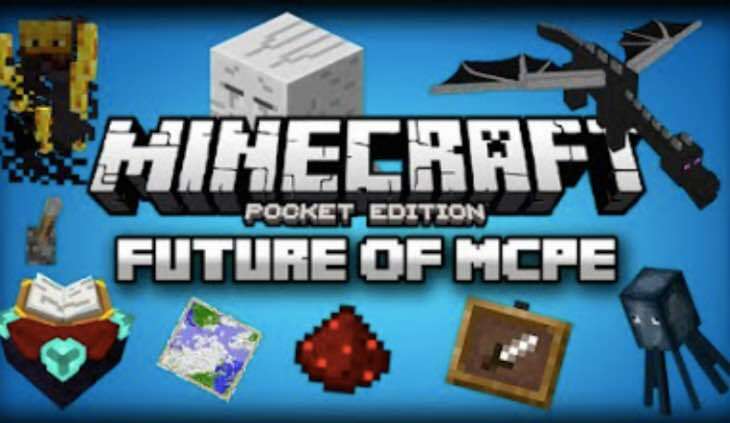 Meanwhile Windows Phone users have been given an exclusive build to enjoy with Minecraft PE 0.12.2 that is yet to become available on Android or iOS. You can keep track of the features introduced to the Pocket Edition as of Minecraft 0.12.1 Alpha by heading to the Wiki page here. It won’t be long until the next full version of the game is available, so tell us what you are hoping to see added in by the developers. Are you starting to get confused with the multiple versions and builds available across different mobile platforms?